We have built a library of references that we hope will help answer your questions or at least get you pointed in the right direction. 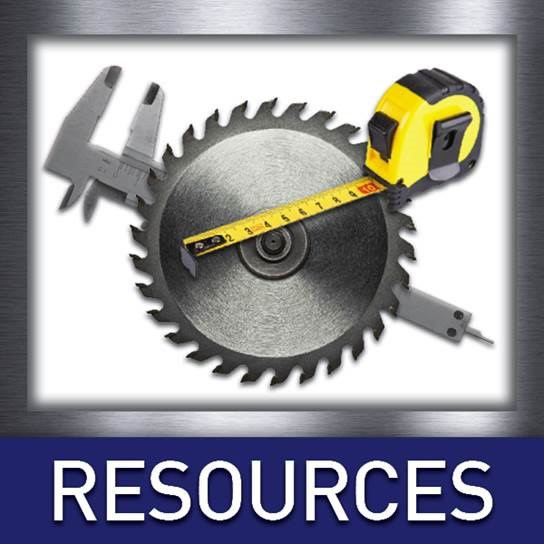 Metal Glossary - to help with alloys and metal working terms. Frequently Asked Questions - Find answers on buying from IMS, along with more specific questions about working with metals or how our Gift cards work. Infographics - Learn how we are surrounded by metal every day, how trophy trucks are built, and the incredible career of Jessi Combs.